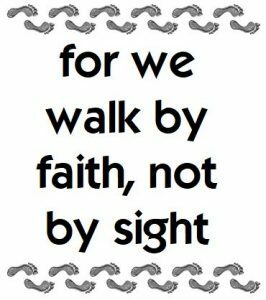 Pastor Keith’s “Church Life” series moves on to chapter 5 where we are reminded to walk by faith, not by sight. 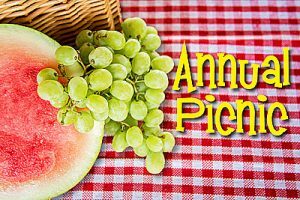 ANNUAL SPRING PICNIC - SUNDAY, JUNE 11TH AT NCF - Don’t miss all the fun—plan now to be at the church picnic! 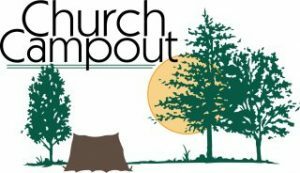 Right after church on SUNDAY, JUNE 11th, join in the fun for great food & fantastic fellowship right at the church! 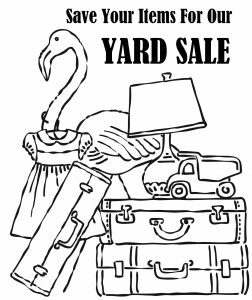 Bring your favorite meat to grill and a dish to share potluck-style, plus your fav beverages (camp chairs & such are welcome, too!). Have questions? Check with Ron & Ruby. 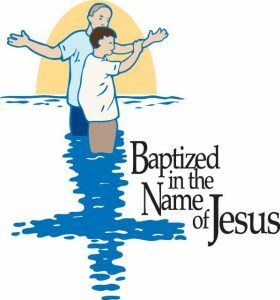 If you are interested in being baptized, please speak with Pastor Keith at your first opportunity prior to the picnic to make arrangements. 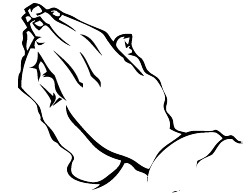 Tuesday 1:30-3:30pm - NO Ladies’ Bible Study in Acts - OFF FOR SUMMER!